Arcam P49 power amplifier represents the pinnacle of Arcam’s audio engineering. 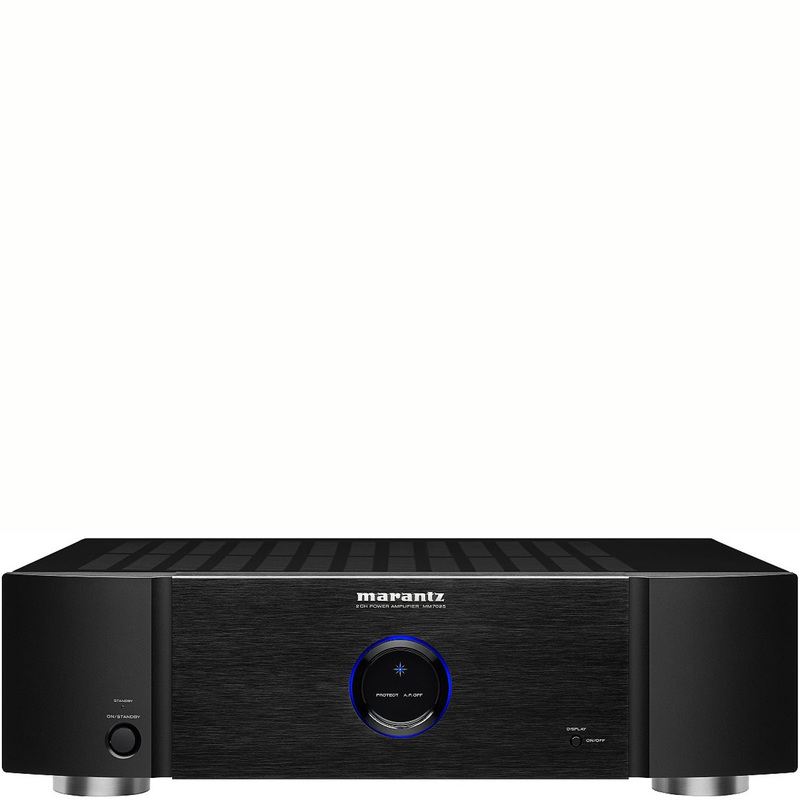 We set out to incorporate everything we have learnt in almost 40 years to deliver a power amplifier that will set new standards and provide class leading sound quality for the best possible reproduction of your music. 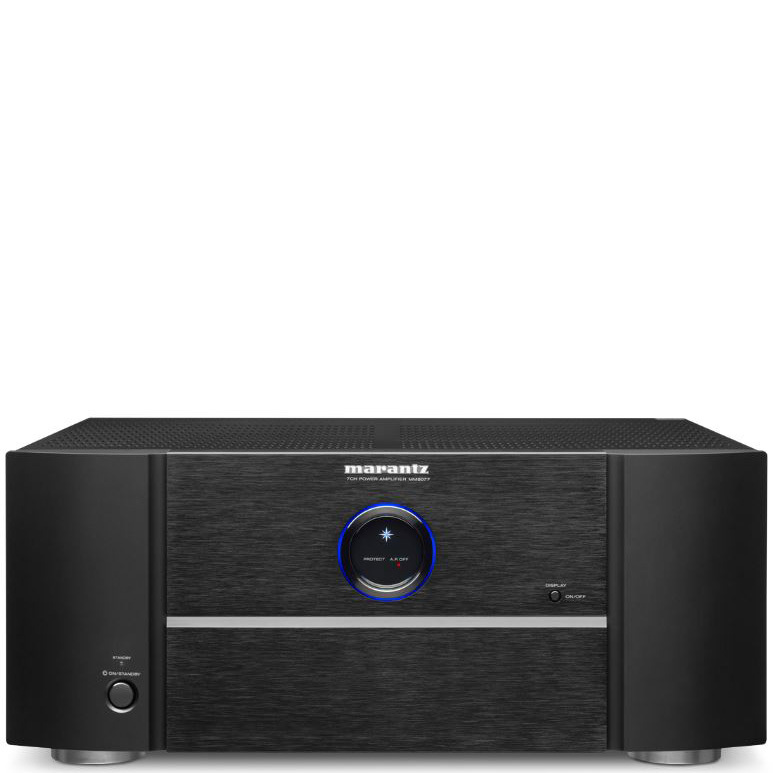 Drawing on the many years of amplifier design experience at Arcam, the Arcam P49 uses the best quality components and engineering practice to produce a product that will give many years of musical pleasure and reliable service. With a class G amplifier, toroidal based power supply, acoustically damped chassis, paralleled transistor output stages and exceptionally low levels of distortion and noise the Arcam P49 is capable of reproducing music with all its original authority and detail. Rest assured you will be hearing the music just as the artist intended. 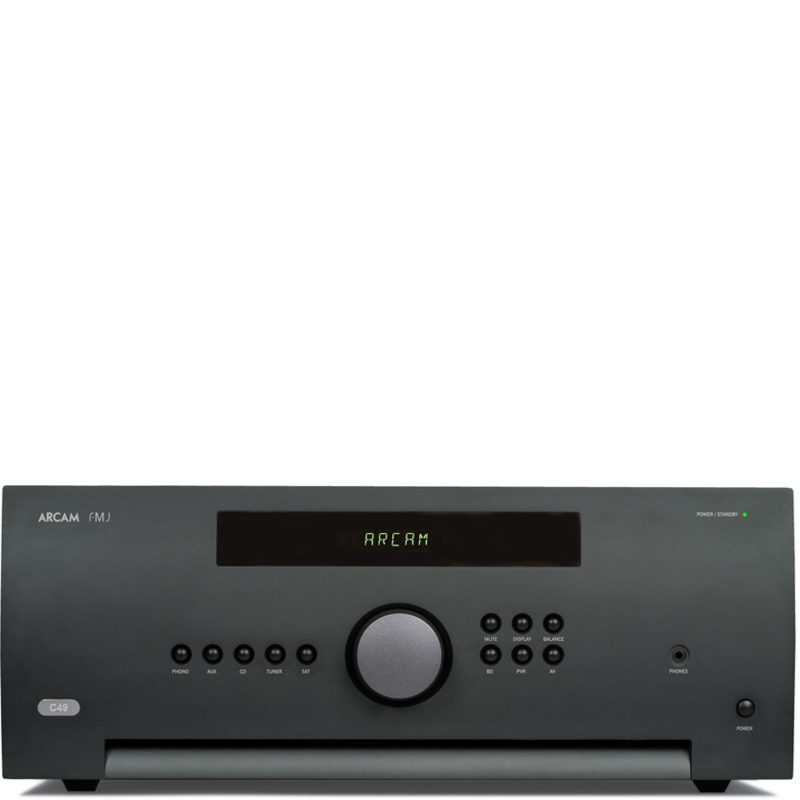 The Arcam P49 has been designed to leapfrog the competition with a massive 200 watts per channel into 8 ohms and 400 into 4 ohms. It delivers 50 watts in pure class A mode while allowing for huge extra power reserves from our latest generation class G topology that is both clever and efficient. During normal operation, distortion is measured in less than one part per million so that this massive power is deliver with total control and finesse. 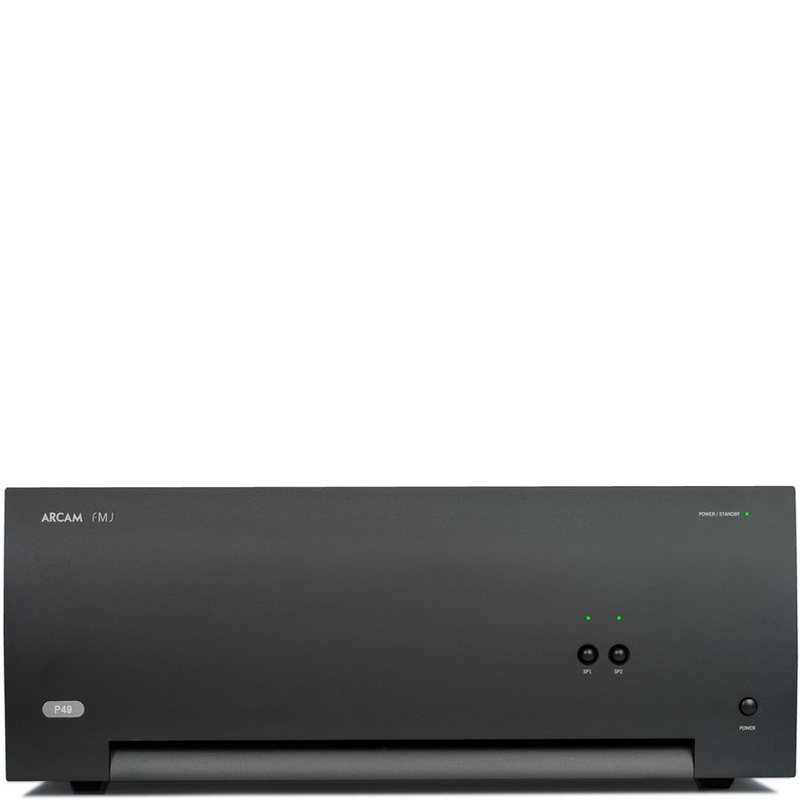 The Arcam P49 has been designed with system building flexibility in mind and can be configured as a traditional stereo power amp, bridged mode or dual mono mode allowing for the “ultimate” system of a C49 with six bridged Arcam P49 tri-amping the speakers.